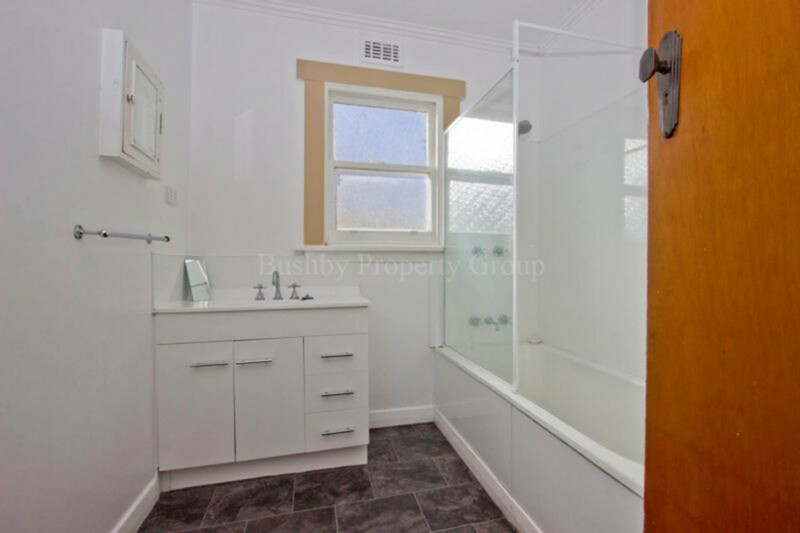 Here is a great two bedroom home located in popular Taylor Street that has been re-wired, freshly painted with updated kitchen and bathroom. 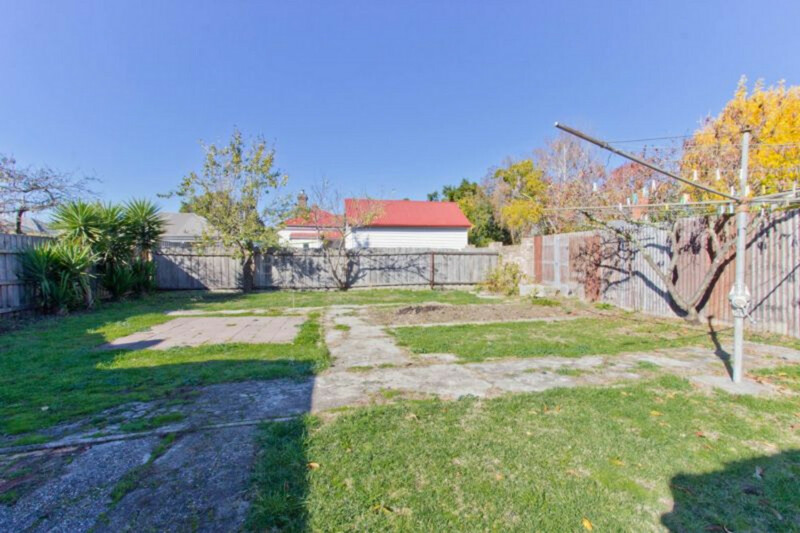 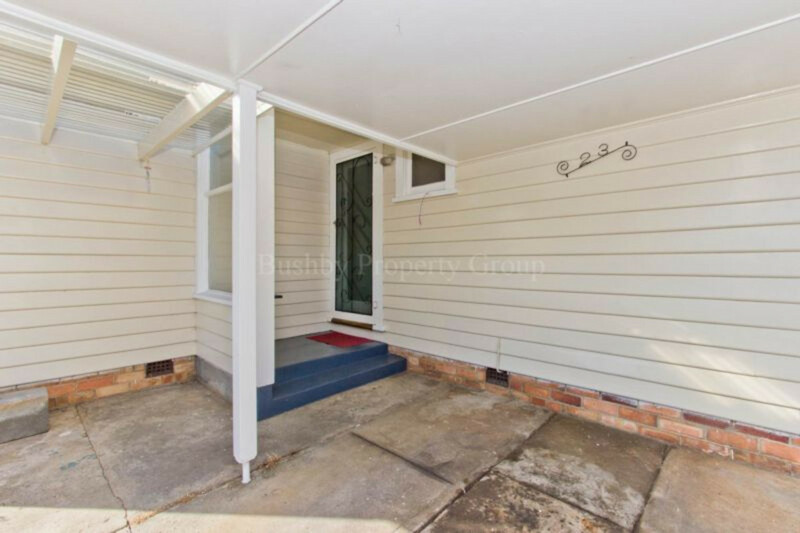 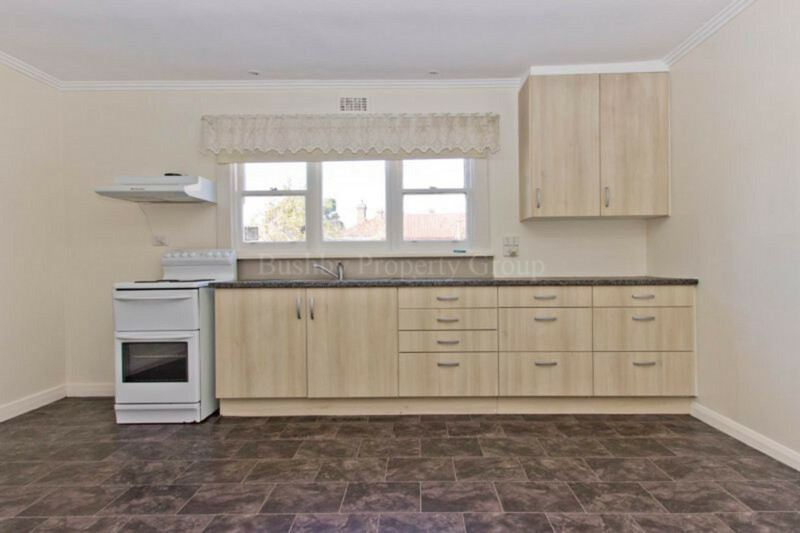 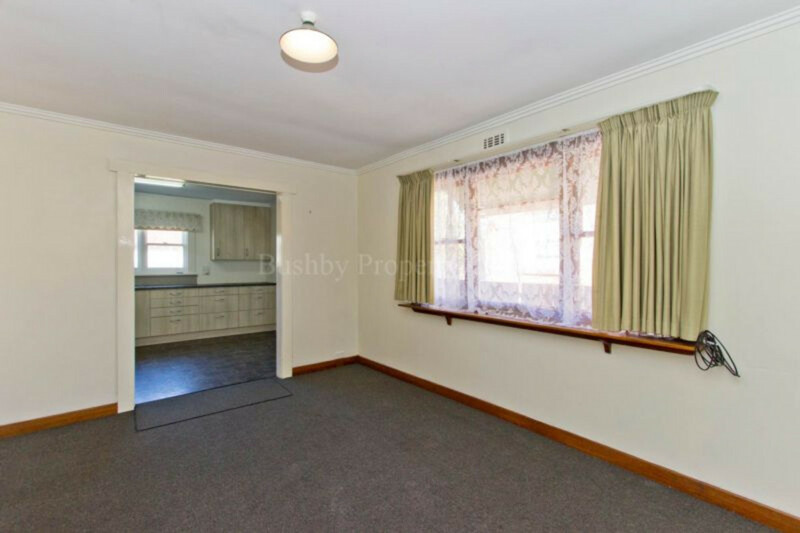 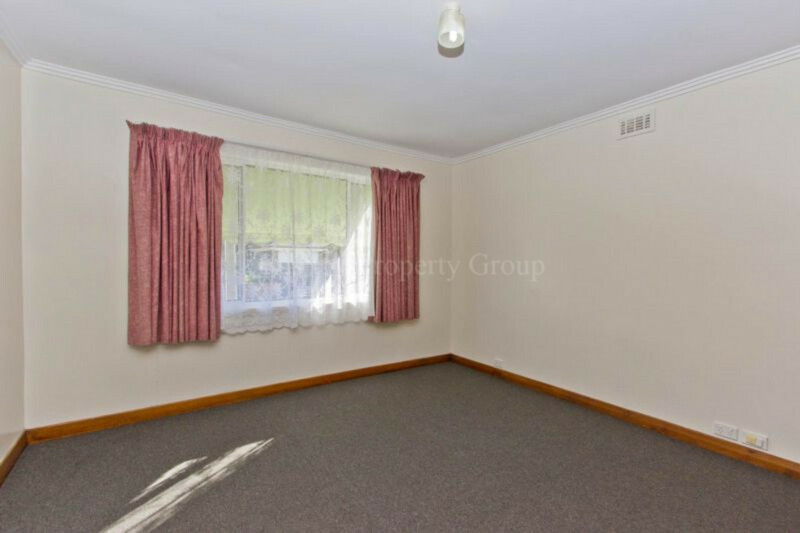 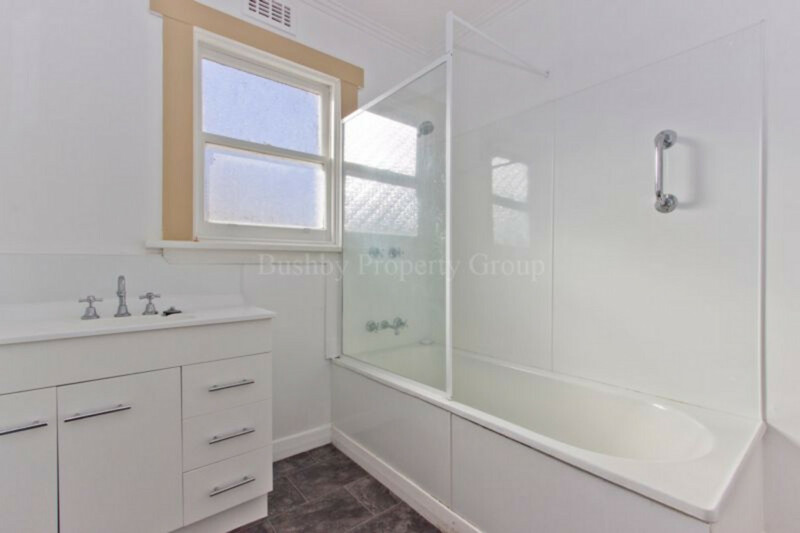 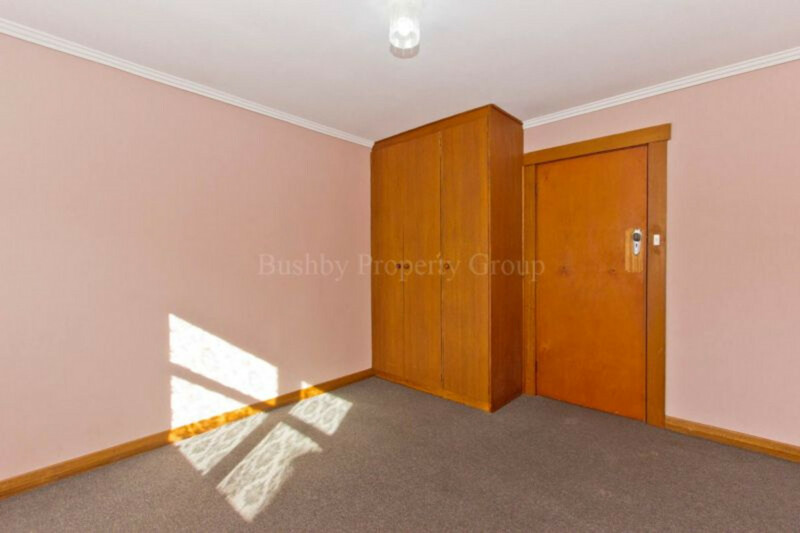 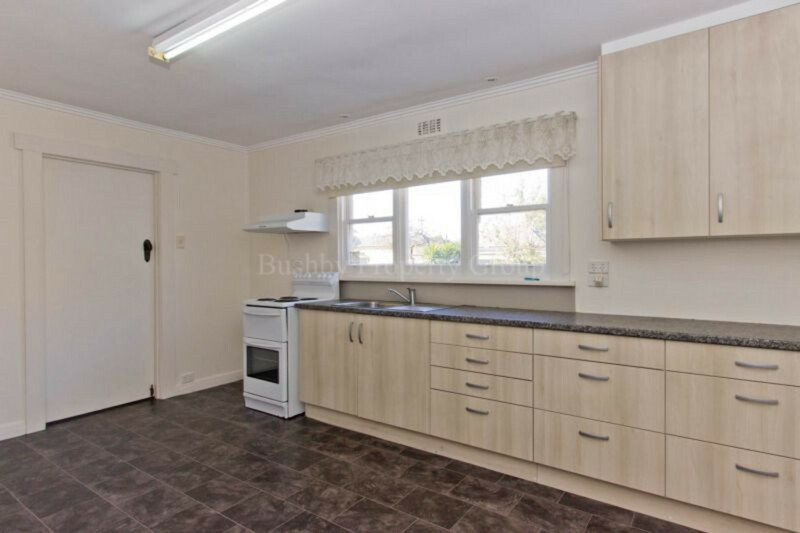 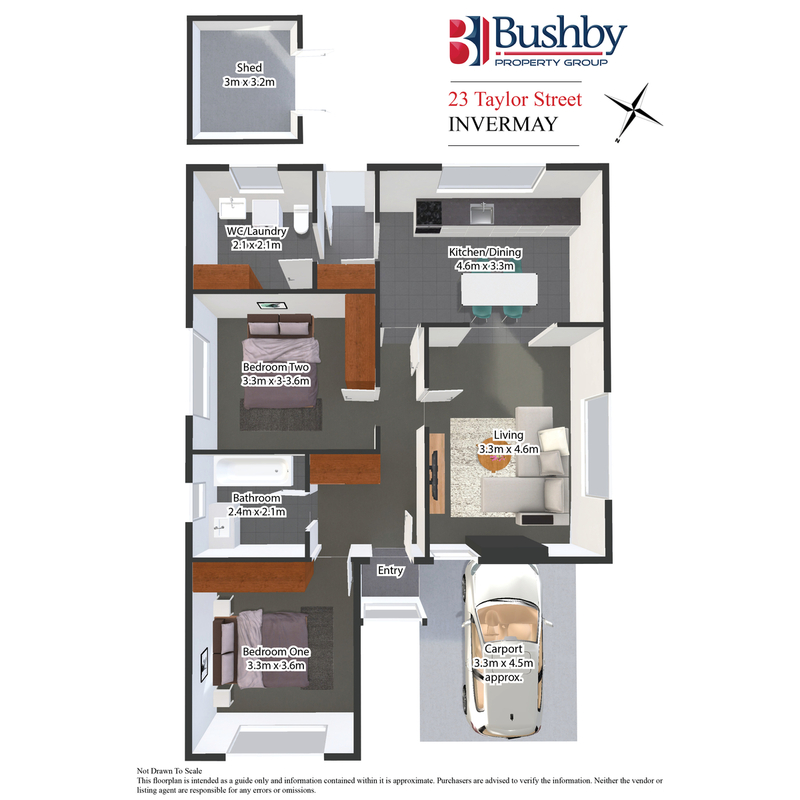 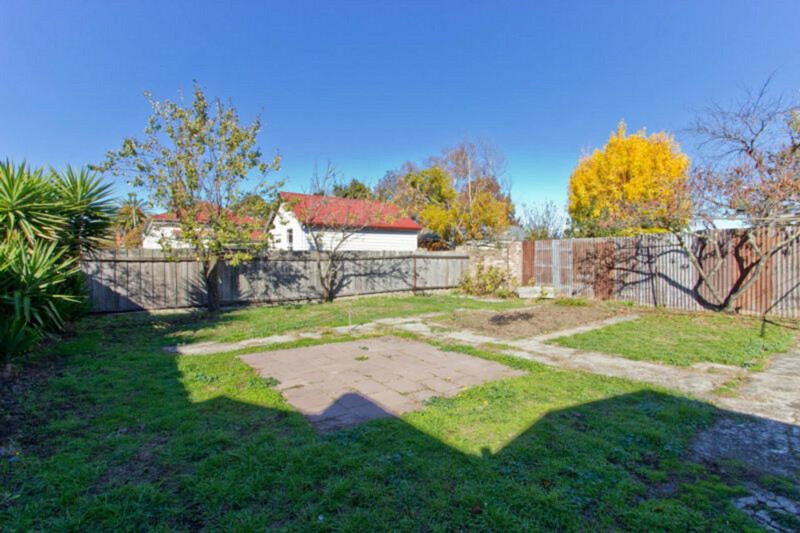 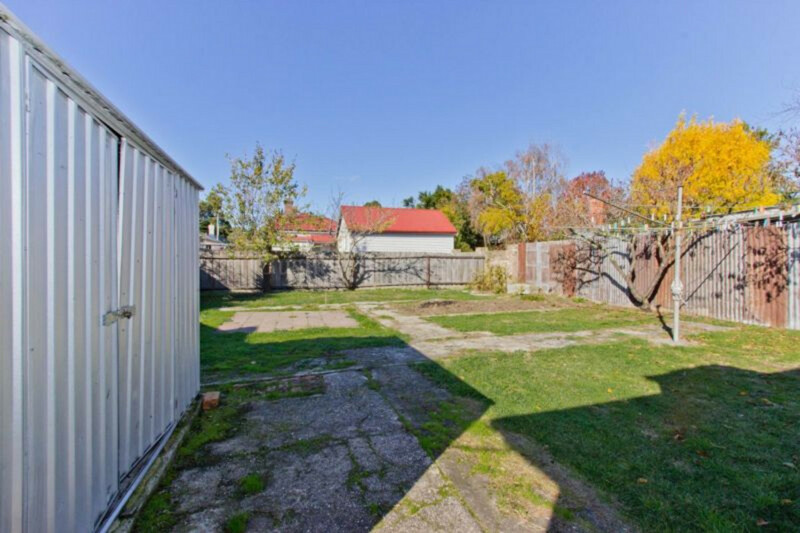 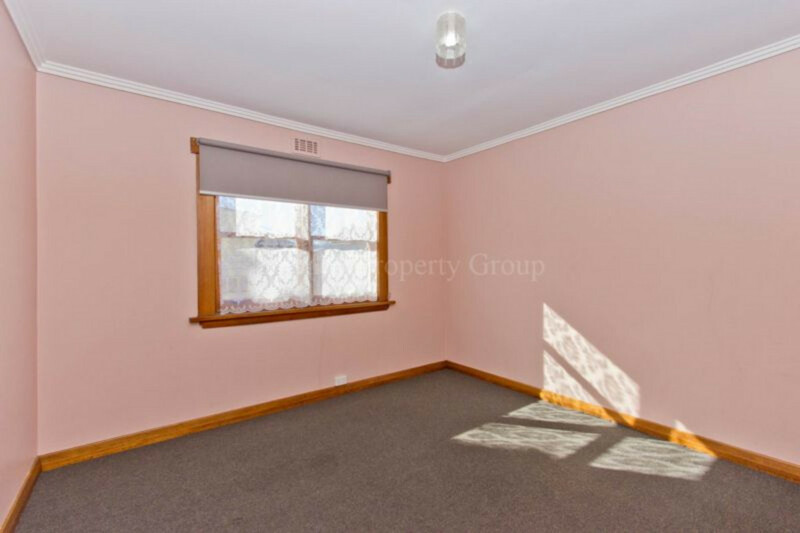 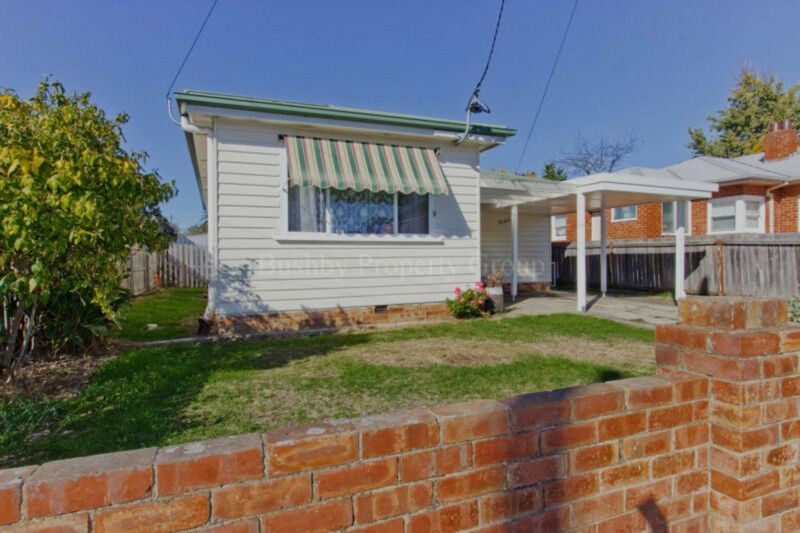 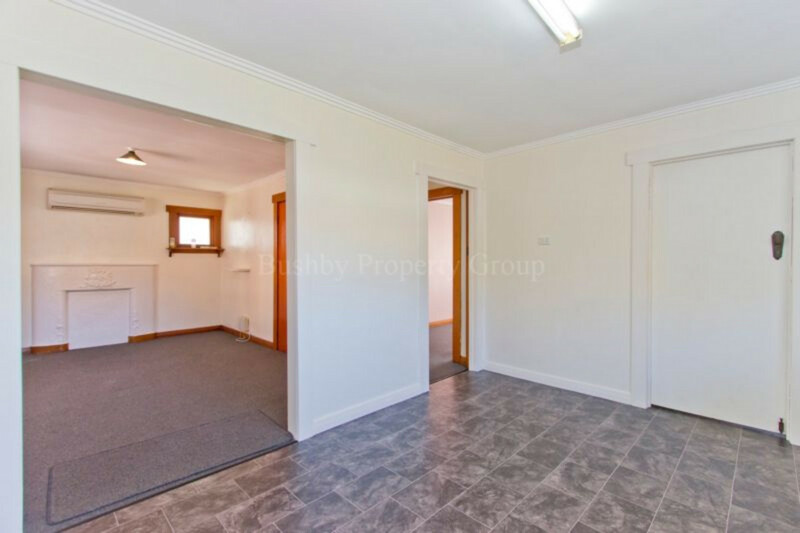 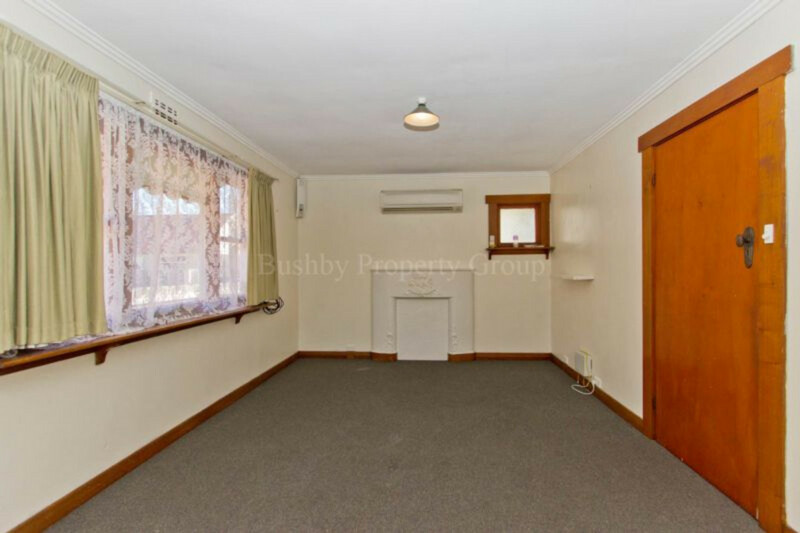 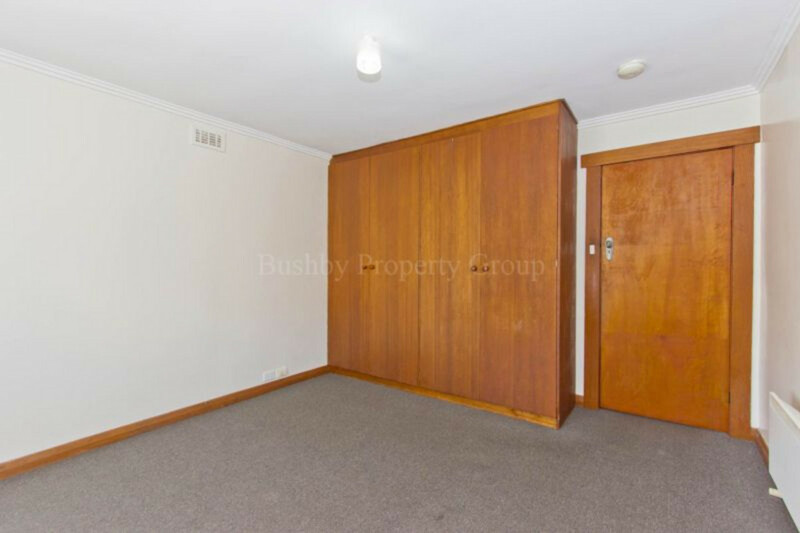 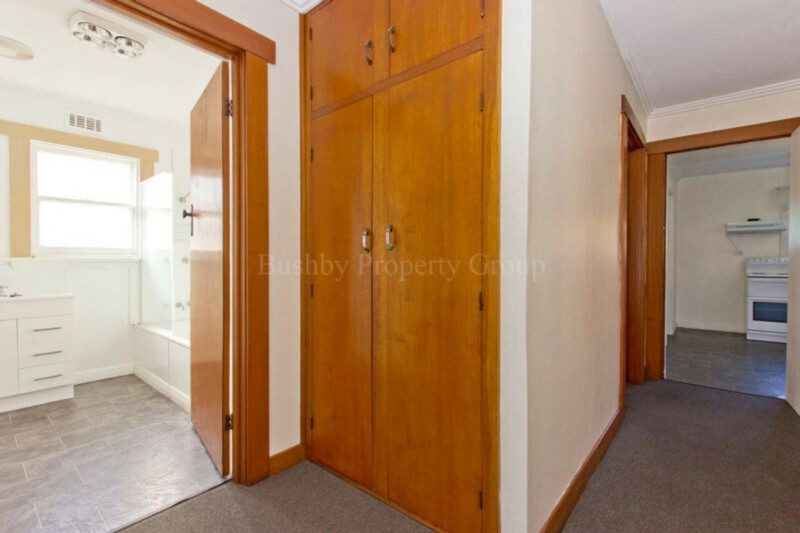 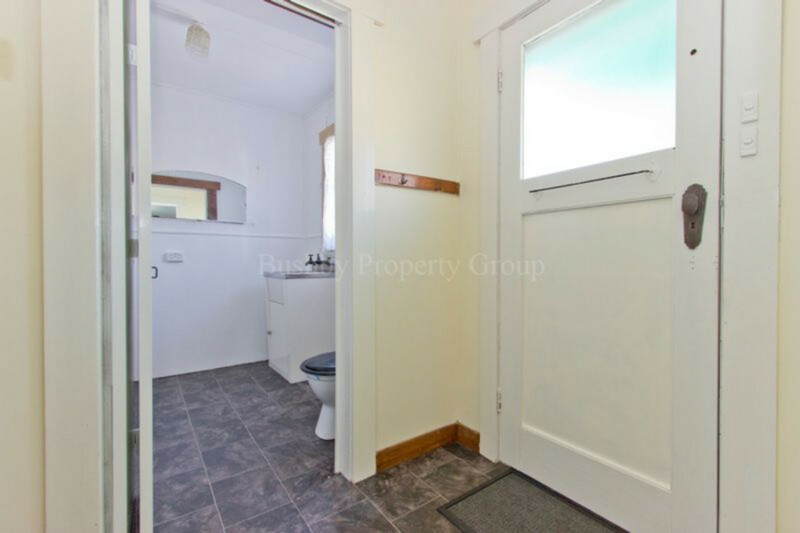 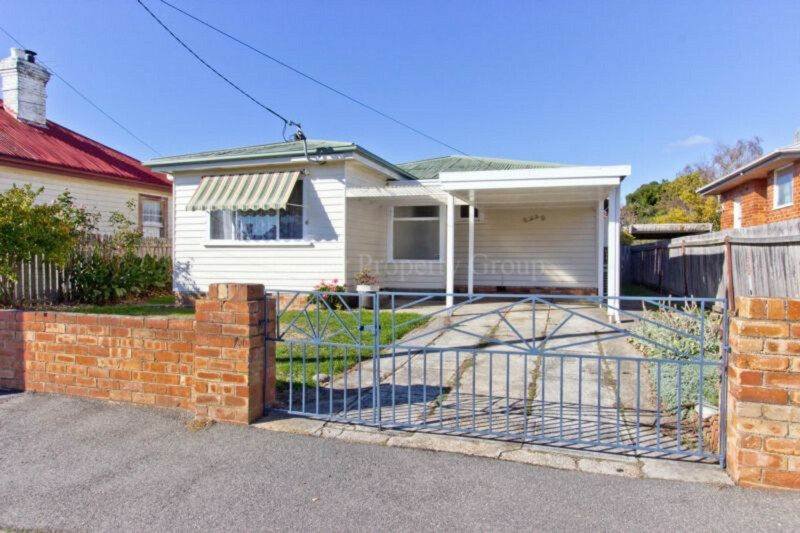 Within walking distance to the Inveresk Precinct, UTAS Stadium and Heritage Forest. 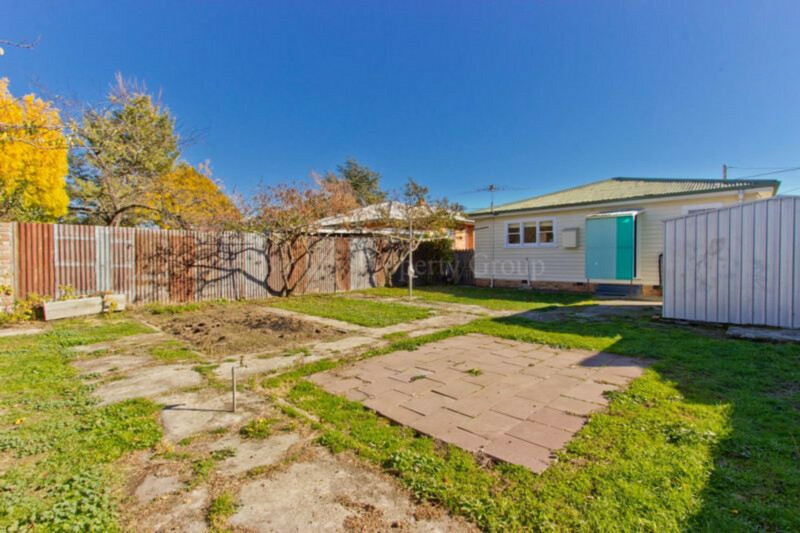 This home would make a perfect first home or a good property for the astute investor. 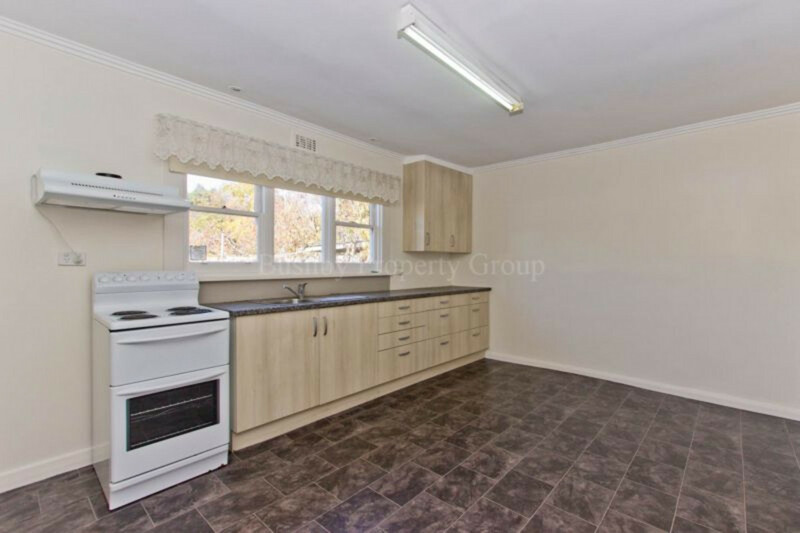 Priced to sell in this range!